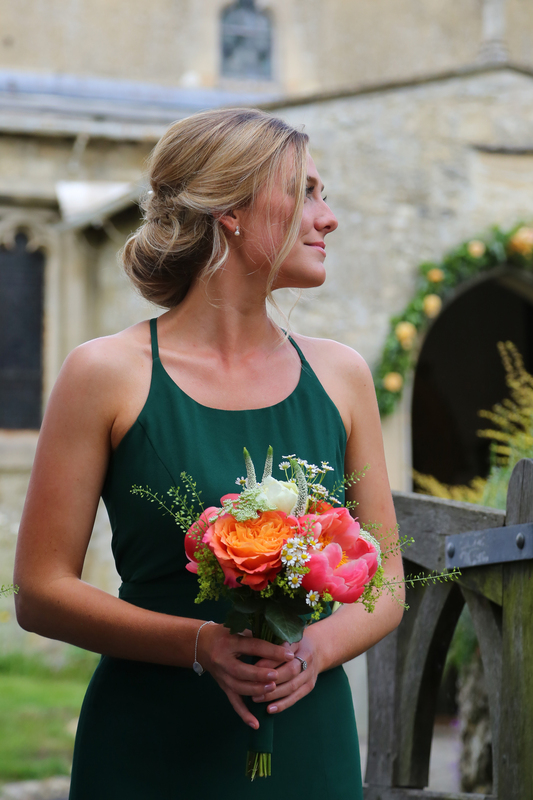 Whether you opt for an intricate, detailed up-do or add an elegant touch to your natural hair and stick with having it down, Hayley Elaine can tailor all styles to meet your individual requirements. Enjoy a relaxing build up to your special event or occasion, feeling pampered with the expert help from Hayley Elaine. With a keen eye for detail and years of experience creating stunning styles on a variety of different hair lengths, types and colours, complete client satisfaction is consistently guaranteed. All bookings are tailored to the desired final outcome of the client through a passion for bringing your vision to life. 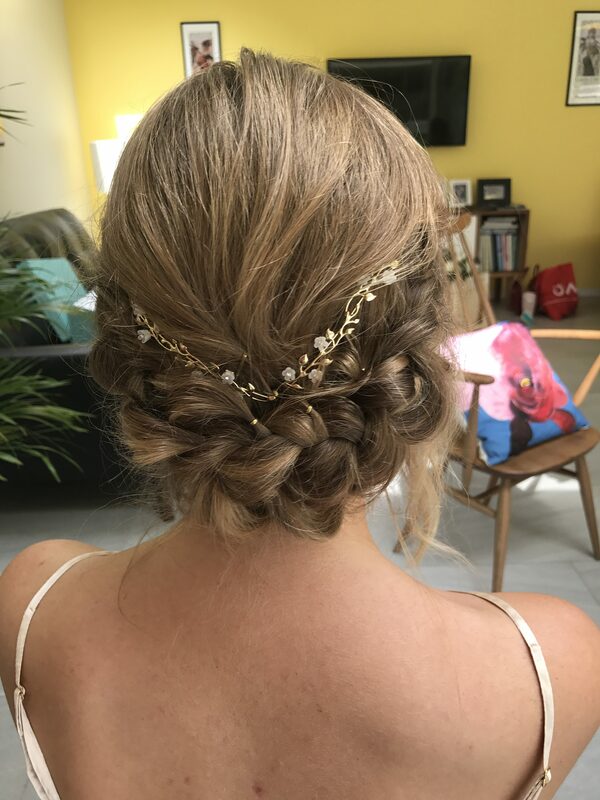 All types of hair accessories and hair pieces can be delicately incorporated into the style of your choice whether this may be a vine, comb, bando or any other option. Hayley Elaine will aim to discretely hide any clips, slides or pins to create a seamless outcome. 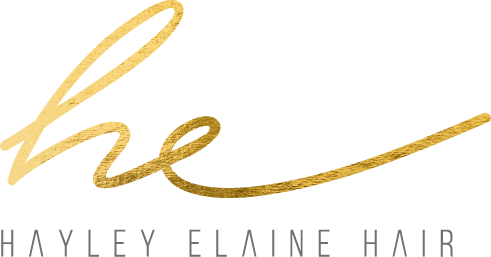 Hayley Elaine caters for all types of event or occasion, whether this may be your well-awaited wedding day, milestone birthday or exciting luxury event. "Hayley Elaine did an absolutely amazing job on my wedding day! 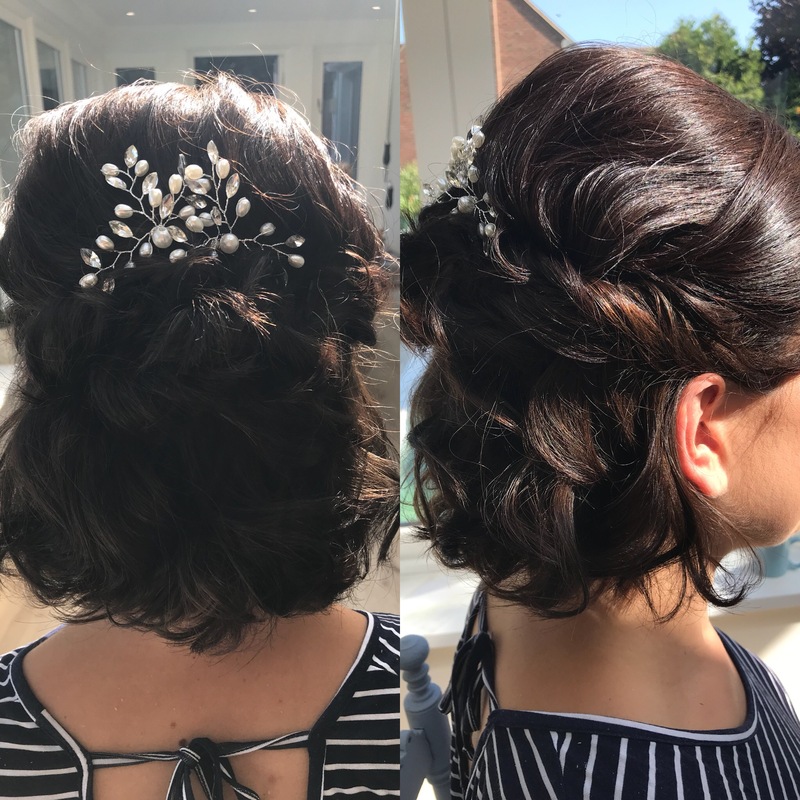 Between my bridesmaids and I, we have our fair share of different hair types and lengths, but somehow she still managed to make all of our hairstyles compliment each other and match perfectly to all dresses. We had so many compliments, I didn’t want to take my hair out at the end of the day! "